“General Hospital” HeadWriter ShakeUp: Passanante/Altman In! Prior to joining as co-headwriters, Altman and Passanante shared the same title at CBS Daytime’s “The Young and the Restless,” where they won Daytime Emmy Awards for Outstanding Writing in a Drama Series. 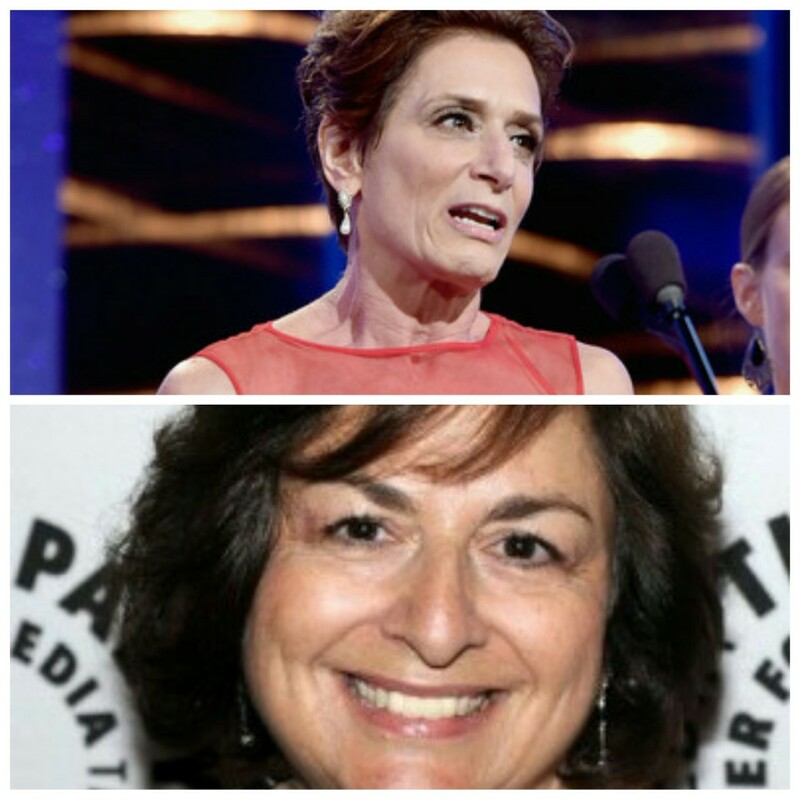 Jean Passanante and Shelly Altman take over as co-headwriters on August 10, 2015. ← Today’s “The Bold and the Beautiful” Sent Us to the Home!